SQL is for more than just doing database things. 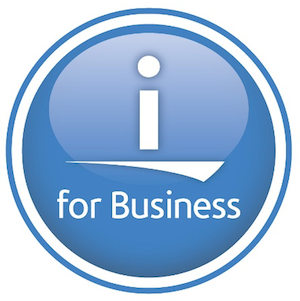 With the invention of IBM i Services, there are many options for accessing and managing your IBM i. This workshop will look to explore the many already existing examples shipped in Access Client Solutions. We will learn how to modify and enhance these to take your system management capabilities to the next level. Additionally, there are many examples that Scott has created to help IBM i clients accomplish modern system management. Come with your laptop loaded with the LATEST level for ACS. This will get you rolling on the road to managing your environment.